Due to popular demand – now accepting both commuter and residential students. 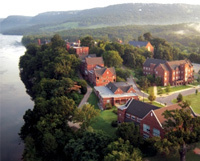 Camp BizSmart is pleased and excited to partner with the prestigious, 124 year old Baylor School in beautiful Chattanooga, Tennessee for a very unique Residential 10-day entrepreneurship experience full of fun and learning. Participants will focus on a team-based, hands-on innovation case product design and a business plan challenge specifically designed by the CEOs and founders of some of the hottest start-ups in Silicon Valley, Chattanooga and the Southeast. Students will defend their solutions to a panel of top entrepreneurs and business leaders. 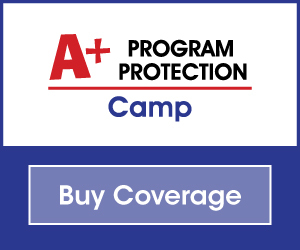 The best team out of all Camp BizSmart locations will be recognized at an annual angel capital expo sponsored by the Keiretsu Forum at Microsoft Silicon Valley. Few things have shaped my worldview and influenced my decisions as much as Camp BizSmart has. 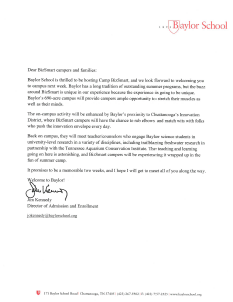 Check out the welcome letter for Camp BizSmart students written by Jim Kennedy, Director of Admission and Enrollment at Baylor School. 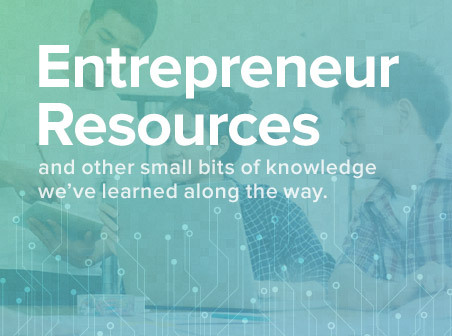 Back by popular demand, join an entrepreneurship cohort group, ages 11-15, to create a new product innovation. Learn from cool CEOs, hot companies, and develop your character, courage and citizenship. Live on campus at one of the top college prep academies in the Southeast. Create and invent prototypes that solve real business challenges in the Baylor School Makers Idea lab. Work with exciting and charismatic local CEOs of successful startups. This working camp at Baylor School will draw top students to the world’s only project-based skills academy for “tweenpreneurs” age 11 – 15. We want to make Chattanooga and the Baylor School the center of entrepreneurship education for the next generation of ‘Idea Makers and World Shakers’ east of the Mississippi. – Michael Gibbs, BizSmart Global CEO and co-founder. 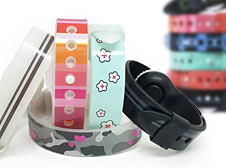 Read the Teknovation article about this year’s Baylor session. On days 1–8 teams will create a concept design and write a business plan. Day 9, teams compete for 1st place in front of a panel of investors and entrepreneurs. Day 10 is a celebration showcasing student team designs, giving and the presentation of graduation certificates. Students will work with their teams after hours to refine their solution, further build collaboration skills, and practice their presentation. Prior to arriving, students can sign up for outdoor adventure weekend activities such as rock climbing, canoeing and white water rafting. Students will have a choice of outdoor activities in the beautiful Tennessee valley, including canoeing, rock climbing and white-water rafting. Parents and siblings are urged to attend with students. Check after 4:30pm for residential students. Check out no later than 8am for residential students. 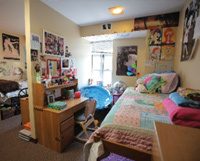 Students will be housed and chaperoned in one of Baylor’s beautiful residence halls. Tips and information on what to bring will be provided following registration. 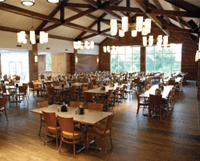 Breakfast, lunch and dinner will be provided for students in the Baylor dining hall. *Seats at this premier event are limited and available on a first come basis and only guaranteed upon receipt of full payment (Residential: $3,495.00 or Commuter: $1,795.00).